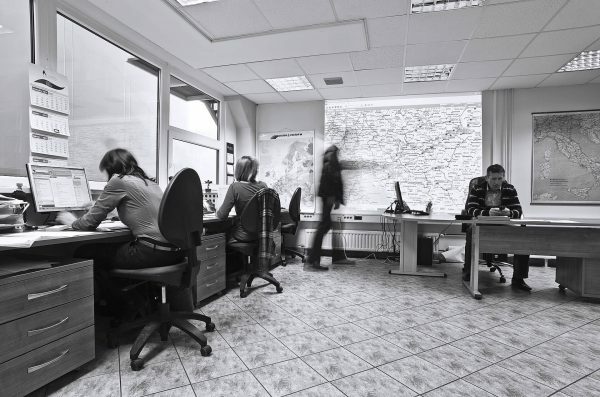 With thirty years of experience we guarantee consultation, organization, and realization of transports as well as other logistic services for a host of Slovenian and foreign customers. Our trade covers the whole range of logistics services, such as consultancy, organization and realization of transports, etc. 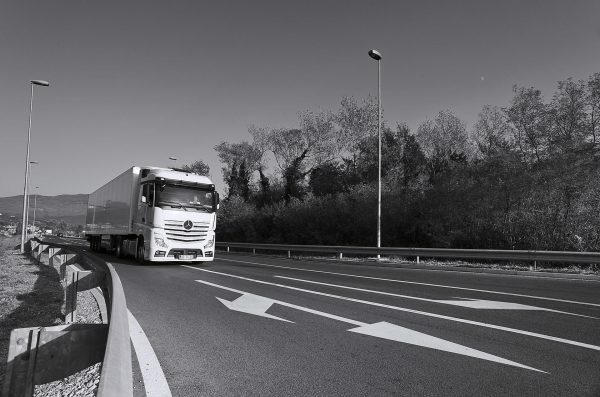 We constantly provide the increase of transport process quality by developing a wide range of logistic operations according to the highest standards. The resulting cost rationalization and time savings represent a greater benefit to the client. Our trade covers the whole range of logistics services, such as consultancy, organization and realization of transports, etc. Despite that we provide the goods delivery with our own capacities we also have a wide network of distribution partners. The company has more than 130 employees and owns more than 100 vehicles (90 refrigerator trucks and 40 tautliners). Qualified and motivated employees and quality, environment friendly vehicle fleet equipped with navigation systems provide us with strong support in all phases of the logistic process giving a strong foundation for excellent realization of our customers’ needs by providing the whole range of logistics services excelling safety, quickness, flexibility and reliability. Based on our experience, new business connections and investments in state-of-the-art logistic operation we have opened a branch with the head office in Moscow. Our operation and experience also helped us to establish and organize a network of companies and acquaintances in Belarus, Ukraine, Kazakhstan and Uzbekistan that provide quick response in solving technical problems of vehicles and trailers. They also offer all other necessary assistance if needed.